Just what did boys do in a small town during the mid-1800s, a time when there were no televisions, no arcades, and no videos? They whitewashed fences, floated down rivers, traded marbles, formed secret societies, smoked pipes, and, on occasion, managed to attend their own funerals. Yes, they may have been a bit mischievous, but as Aunt Polly said of Tom when she believed him to be dead, "He was the best-hearted boy that ever was." Aunt Polly's sentiments reveal one of Mark Twain's cardinal philosophies: In this deceitful and infirm world, innocence can be found only in the heart of a boy. 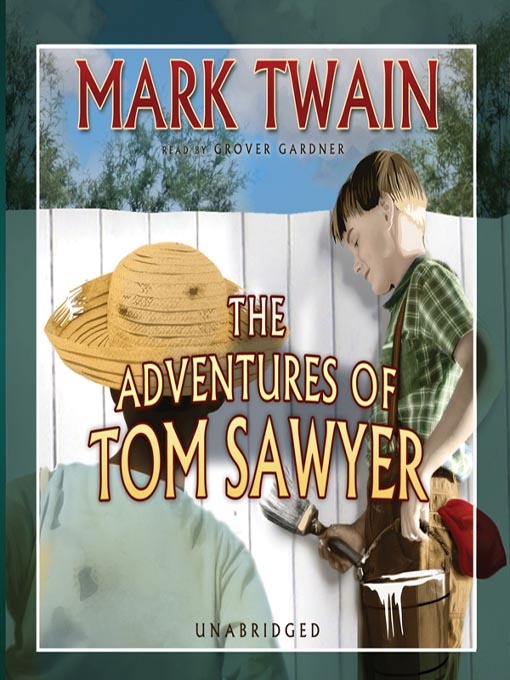 The Adventures of Tom Sawyer is a humorous and nostalgic book depicting the carefree days of boyhood in a small Midwestern town. The characters are based on Twain's schoolmates and the town, Hannibal, Missouri, is where Twain grew up.